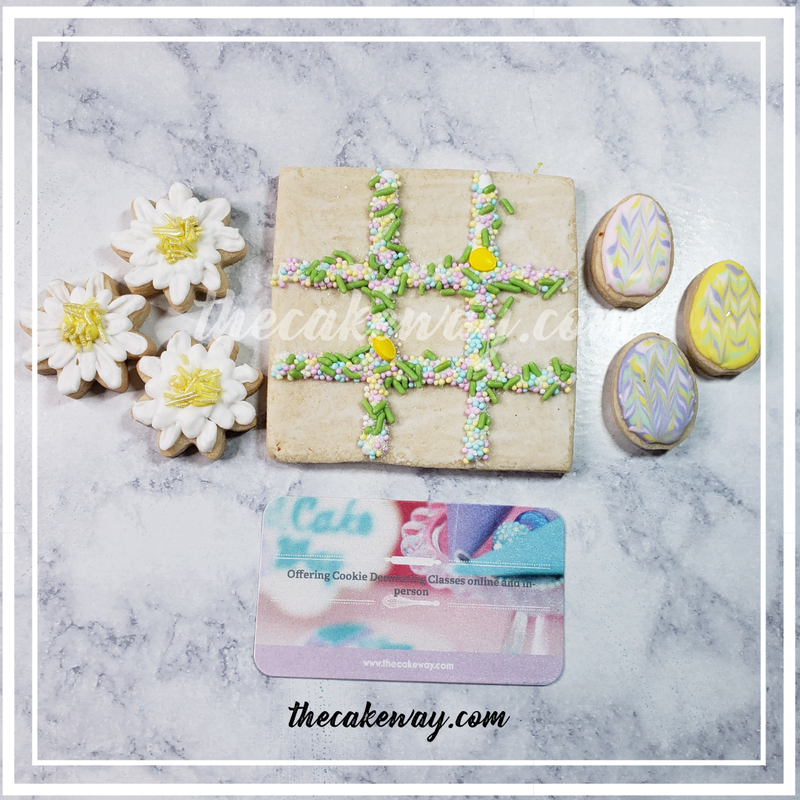 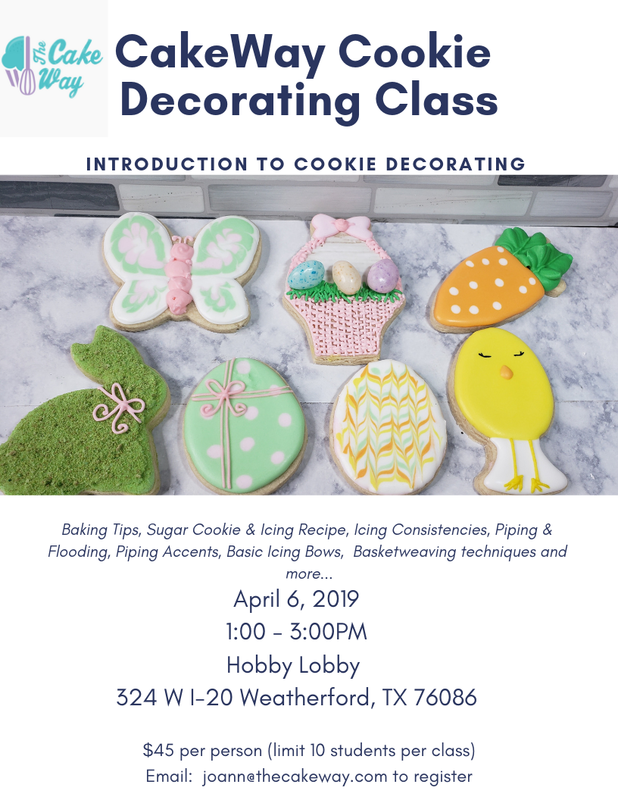 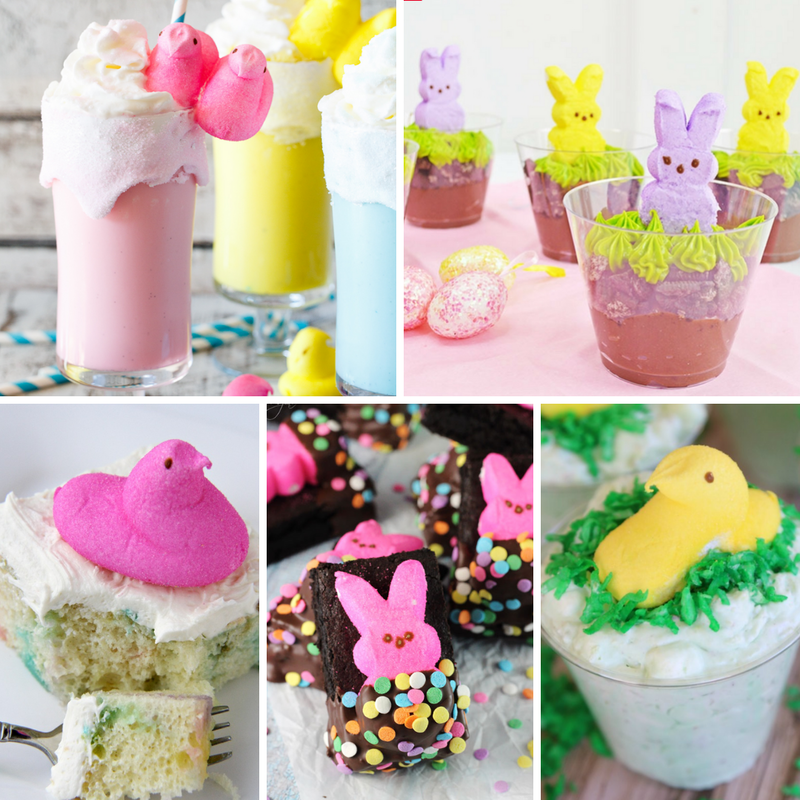 With titles like Peeps Cupcakes, Bunny Peeps in a Blanket Brownies and Toasted Marshmallow Easter Peeps Milkshakes who wouldn’t be tempted to Peep these super cool and cute desserts. 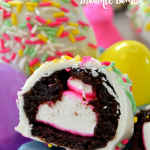 Having a potluck? 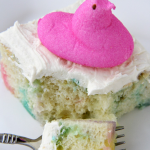 Invite your family, office family, or friends to bring a Peeps-inspired dish and see how creative the get with it. 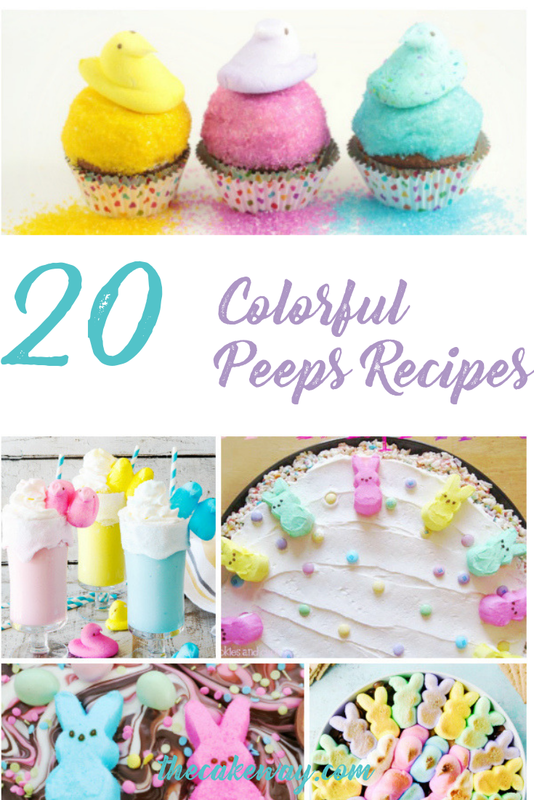 Of course, you’re bunny leaps and bounds ahead of the competition with this list! 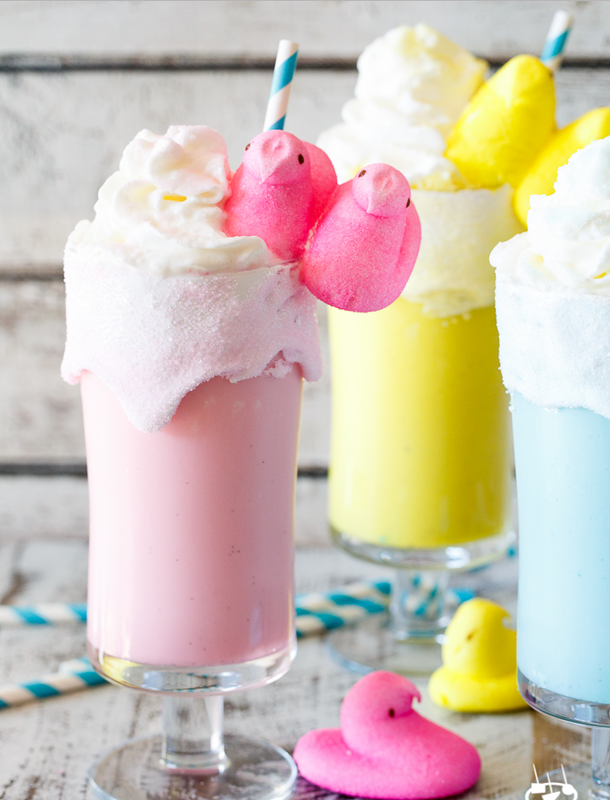 Share your creative Peeps inspired dessert ideas in the comments! 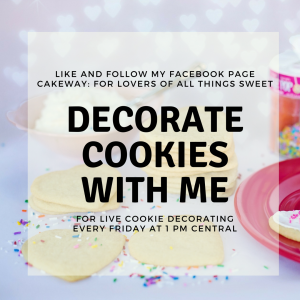 I’d love to hear what you’ve come up with! 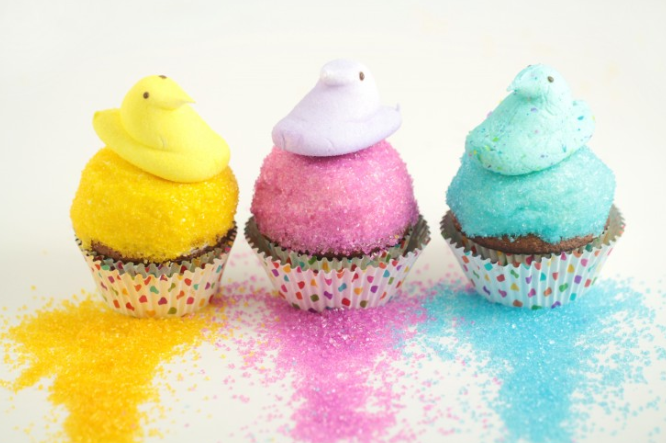 These Peeps Easter Basket Cupcakes are another super cute idea of things that can be done with Peeps. 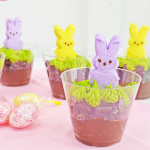 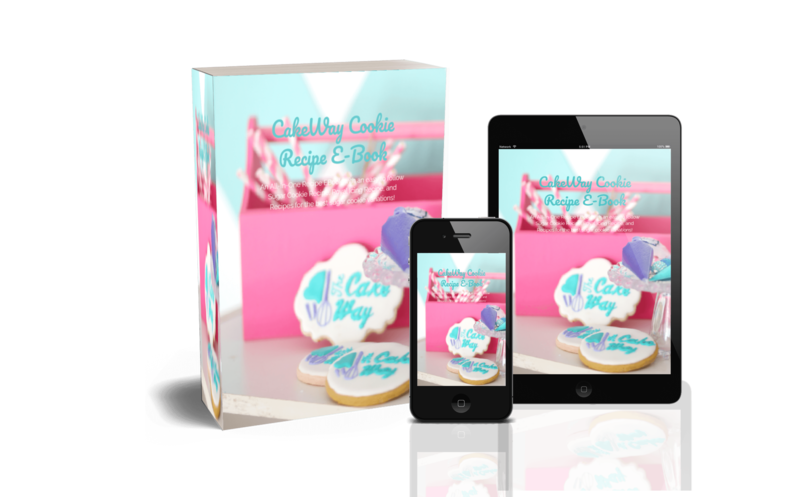 Get your little ones involved in making these cute and fun treats!